A good text editor. I recommend Programmer’s Notepad for a PC, and TextWrangler for Mac, both of which are free. Some understanding of how web technologies work. This reference guide, again by Mozilla, is useful. A folder on your computer dedicated to your projects. It is a good idea to be organized from the beginning. Blocks of time in your schedule to spend working on programming. Programming is something that will take concentration and focus, and is hard to learn in 10 minute intervals. 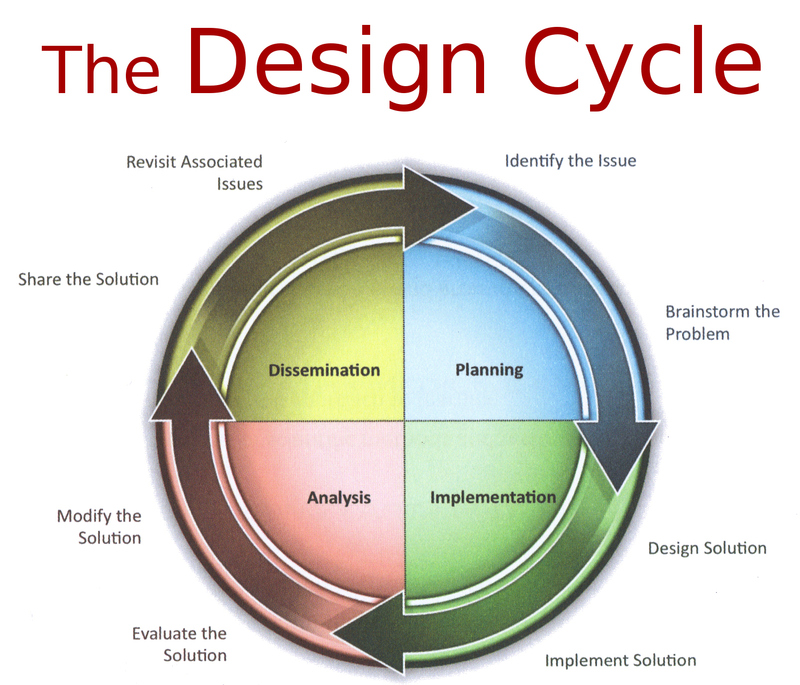 An understanding of the design cycle is useful. Thanks! Greatly appreciated and will definitely be looking over this (once I get a moment! ).